Practical articles, info-packed seminars, and free resources, straight from our team of experts. 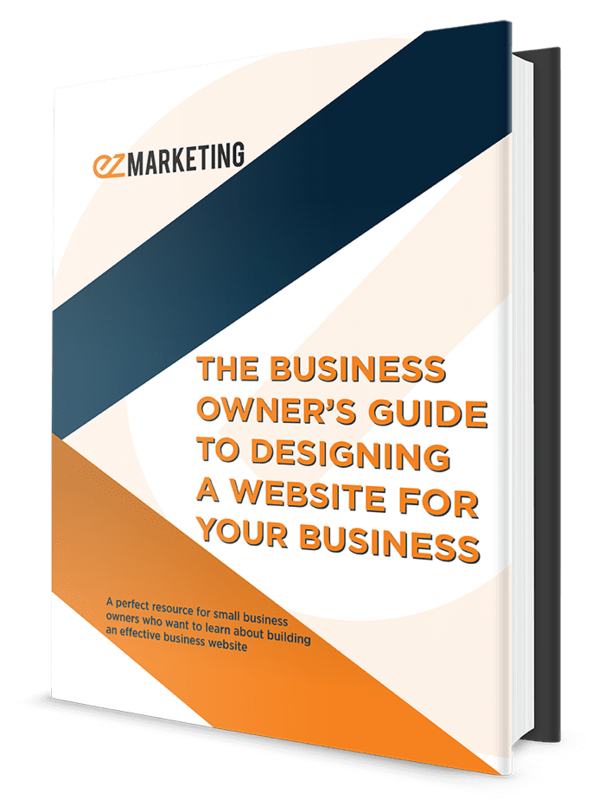 This guide gives small business owners a comprehensive overview of everything you need to know to design an effective website for your business. 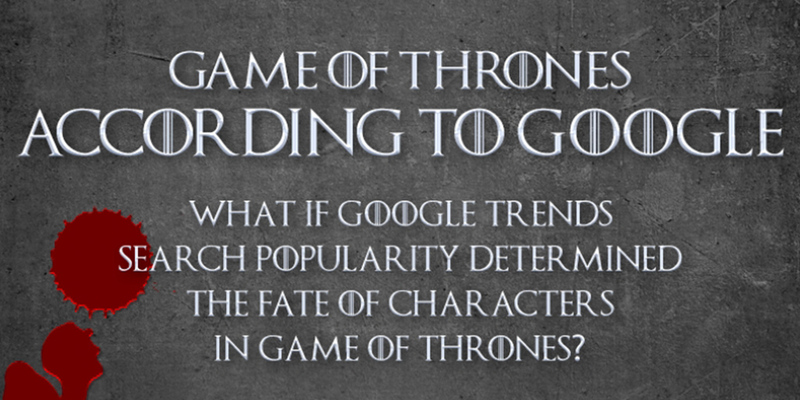 Because we're marketing nerds and Game of Thrones fans, we created this interactive map graphic about the fate of GoT characters. How can you use social media to make a real impact on your business? Register for our live seminar May 17 at the Lancaster Chamber. 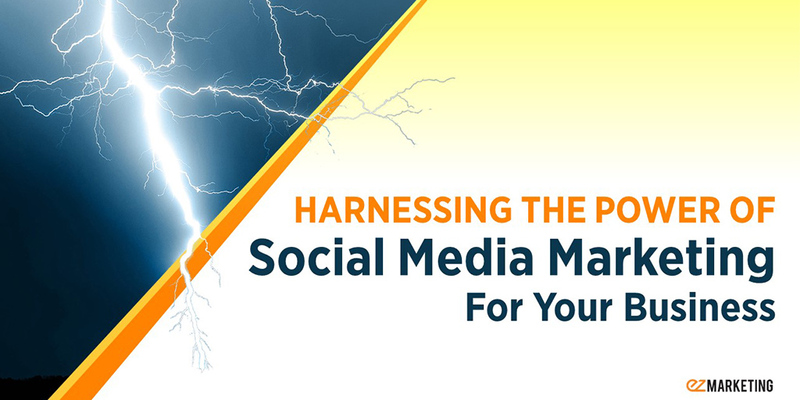 Social media can be a marketing powerhouse. 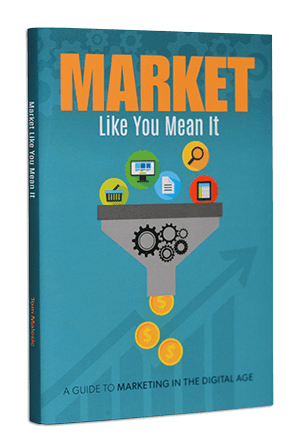 But if you’re like most small businesses, you’re still struggling to get meaningful results from your social media marketing. Join us for a free educational seminar to learn how to plan an effective social media strategy and position your business to succeed on social media. 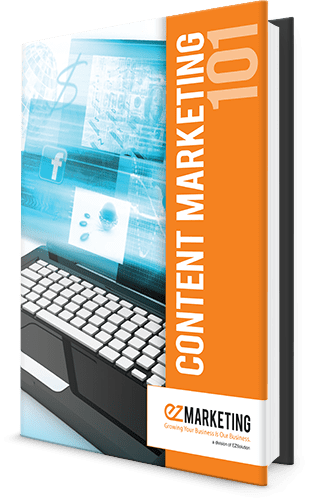 We’ll give you no-nonsense tips and best practices to create powerful social media content and campaigns that work for your business. 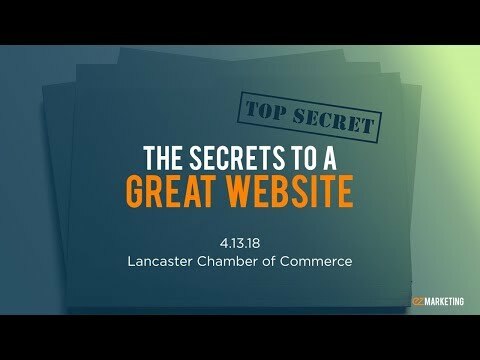 The world of Search Engine Optimization is full of myths and misinformation – which makes it a pain for you to understand how to optimize your website or get your business found on Google. 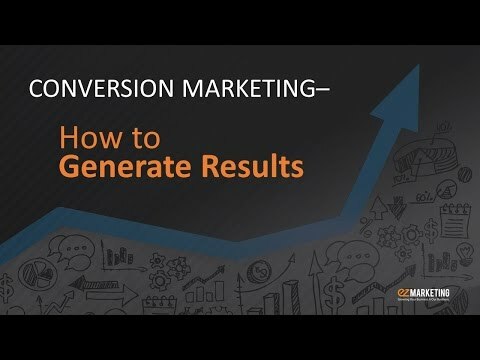 In this seminar, we cut the fluff and talk plainly about what drives effective SEO. 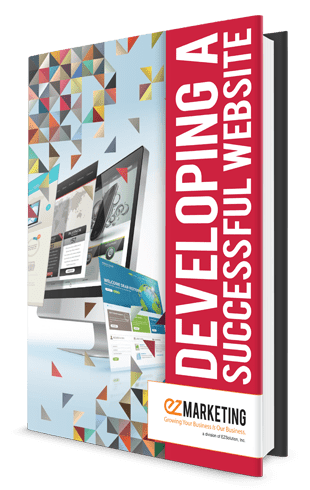 We’ll walk through no-nonsense SEO strategies you need to rank on Google and show you how to track and measure your efforts. 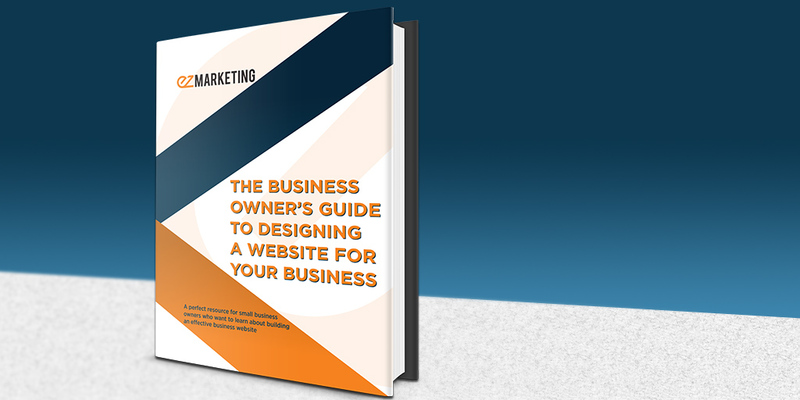 Learn everything you need to know to create an effective website for your business with this comprehensive online guide, including tips and best practices for planning, design, content, user experience and analytics. 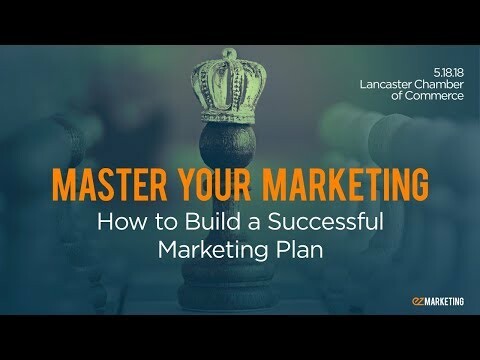 Learn how to develop a marketing process by utilizing the right tools and messaging to reach your targeted customer. 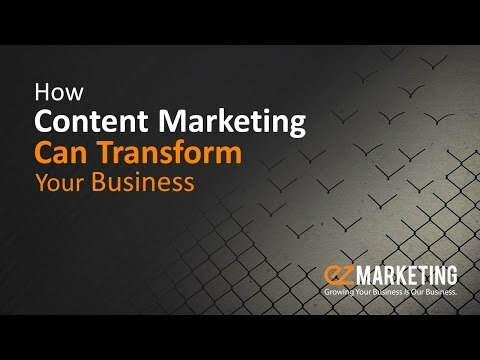 Discover the value of content marketing and why 86% of businesses are successfully doing it for better results with their SEO efforts. 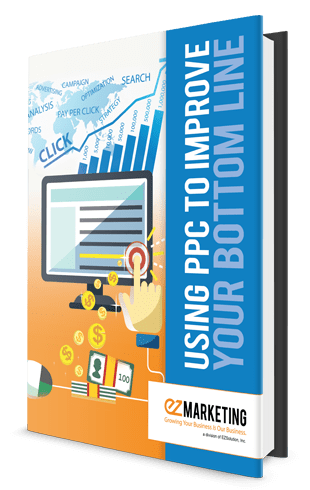 Learn how a comprehensive PPC strategy can help grow your business by getting your message in front of the right people, at the right time. 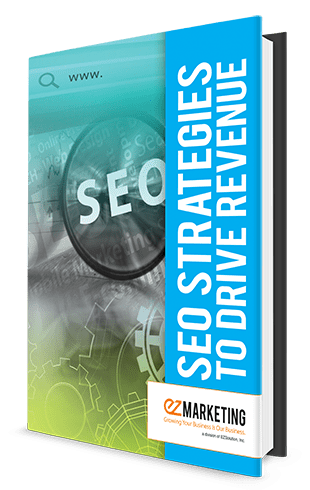 Find out how implementing strategic tactics within your SEO campaign can increase your company's bottom line. 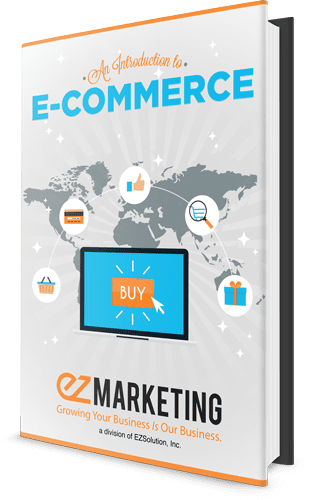 Whether you have an existing retail store and want to expand your online reach, or if you're just developing a new product line to sell through your site, an e-commerce website can help grow your business to the next level. 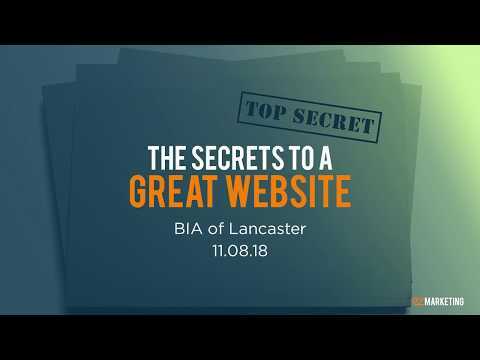 Explore the secrets of a website that engages visitors and generates greater leads, conversions, and sales. 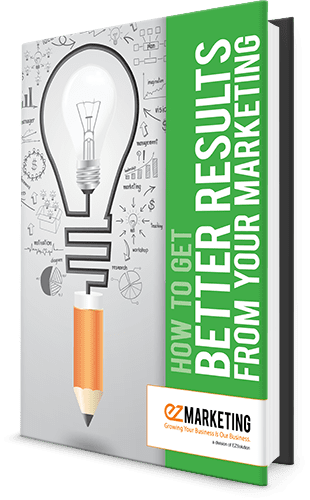 Discover how to build a solid marketing strategy and walk through a range of digital marketing tactics you can use to general real, measurable results for your business. Chris likes to talk. A lot. Thankfully, Chris also has a wealth of experience and knows a ton about marketing. 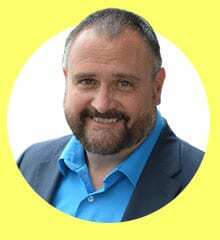 With these powers combined, Chris presents super-valuable seminars and is always happy to offer his expertise. 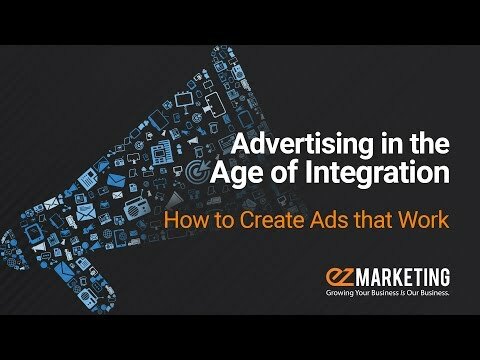 If you ever have questions about your marketing, chat with Chris.